Rita, Richard and Francesco warmly welcome you at the Hotel Sassongher in Corvara where you will experience genuine hospitality mixed with a true love for traditions. 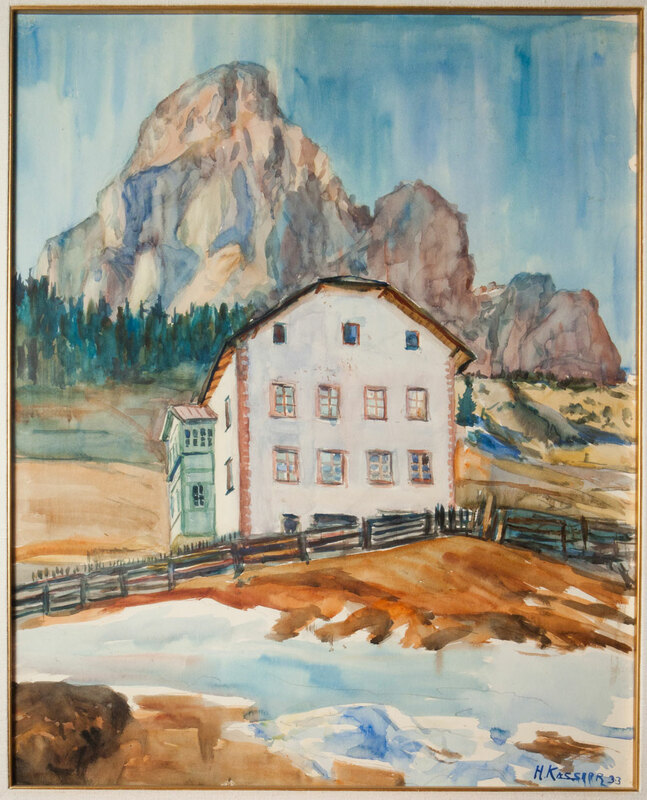 Hotel Sassongher has been owned by the family Pescosta for more than 70 years, and after repeated improvement and restoration work, the property has been lovely transformed from a simple shelter into a valuable 5-star hotel in which Ladin and South Tyrolean cultures are meticulously treasured. 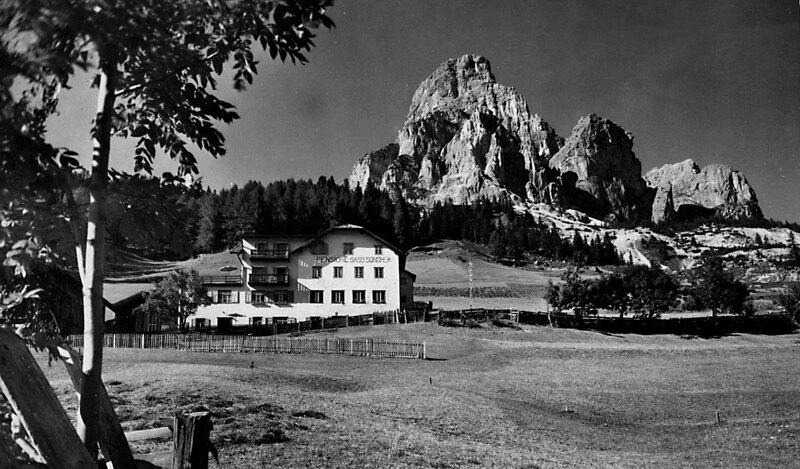 The vintage image dating back to the year 1938 portrays the former Albergo Sassongher. 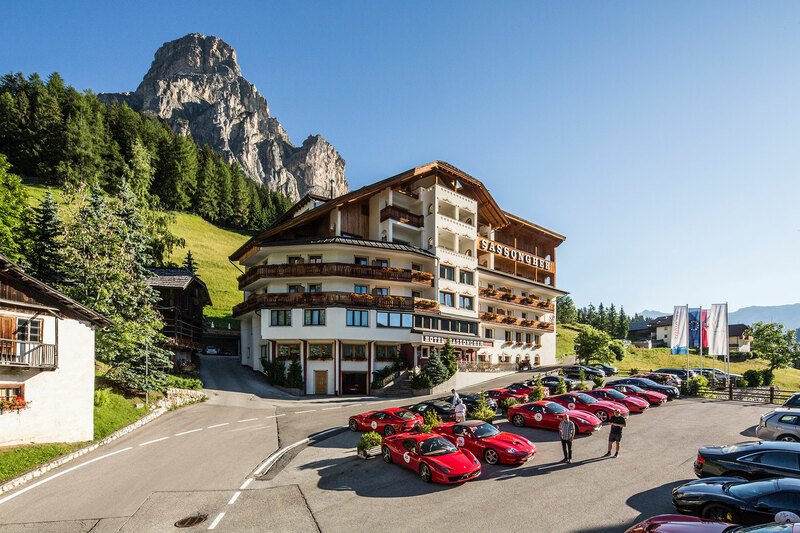 The family-run 5-star hotel in Alta Badia combines luxury and comfort to offer a pleasant atmosphere of well-being. Spend some time in the snug, romantic atmosphere of our rustic Jägerstube dining-room built in 1520 and allow yourself a unique culinary journey of discovery. Spend a moment to sample the blissful relaxation of our wellness and beauty centres after an exciting hiking or skiing tour across the Dolomites. 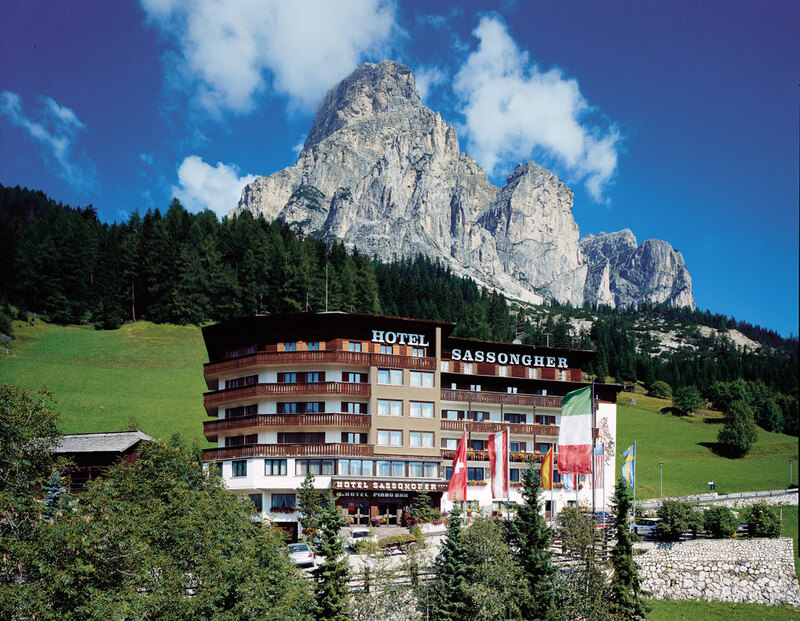 The Hotel Sassongher in Corvara is proud of its reputation of care and the well-being of its guests.